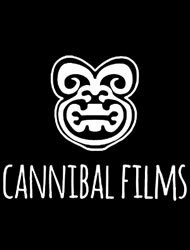 Cannibal Films is run by Alex Lightman, Tom Kerevan and Em Herman. Their first movie TEAR ME APART is a Cannibal Horror Romance, starring Alfie Stewart, Jennie Eggleton and Frazer Alexander. They are now in development with their second feature, GUN, a psychological thriller.